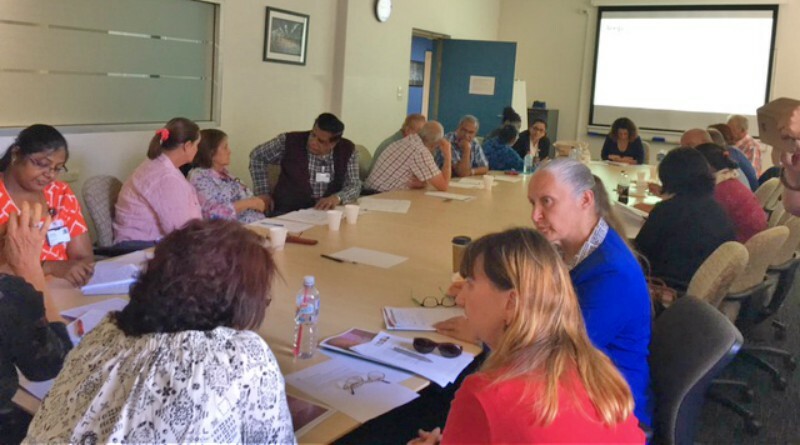 Volunteers from Blacktown Hospital and palliative care at the counselling training day. Protect themselves and support their own wellbeing. The skills are not only useful in everyday situations but also assist volunteers when they communicate with patients, visitors and staff.